Greater burnet-saxifrage is a tall grassland perennial similar in appearance to Burnet-saxifrage but differing in the following features. 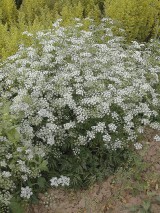 As the name suggest it is a bigger plant growing to about 1m compared to about 70cm for Burnet-saxifrage. The stem is hollow and strongly grooved; in Burnet saxifrage it is almost solid and slightly grooved. The pinnate basal leaves end in a three lobed leaflet not three separate leaves. 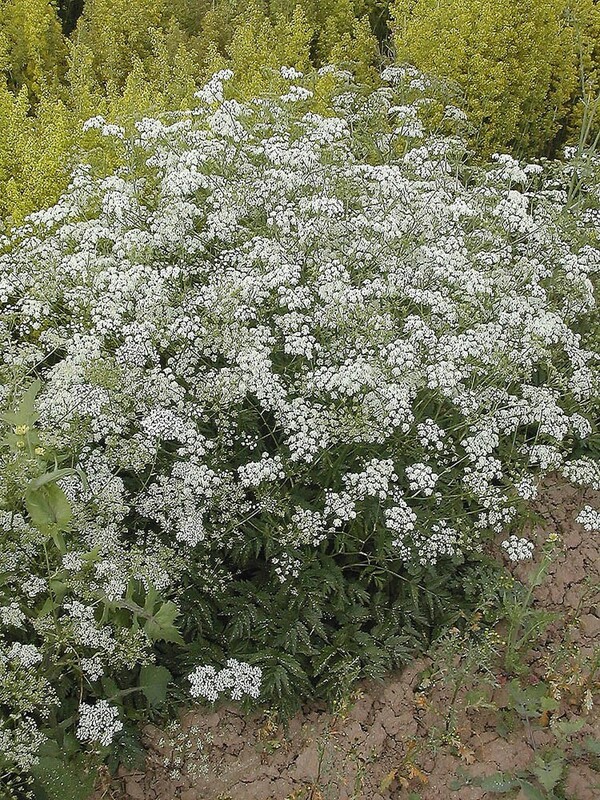 The flowering umbels, which are in bloom from July to September, can be white or pink. Greater burnet-saxifrage is a grassland perennial of chalk and limestone soils and occasionally on clays. It is a plant of taller, coarser vegetation than Burnet-saxifrage and is found on roadsides, hedge banks, woodland edges and similar locations. 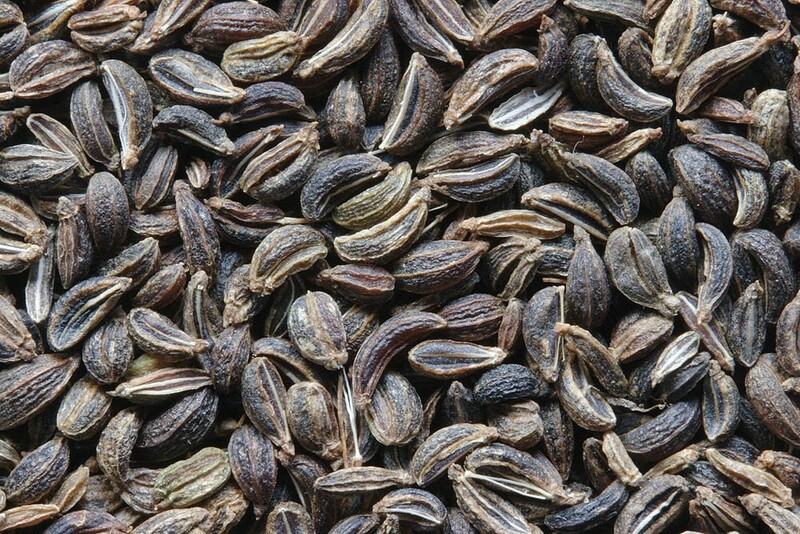 In common with other Apiacae (carrot family) seed requires a period of chilling to break dormancy. It must therefore be sown in the autumn.